Our readers have been so responsive and so generous from the post we wrote, that Daymaker joined us as a sponsor to see just how we could partner together to rally our community to do even more for these deserving kids right now. Daymaker has a lofty goal: Send 75,000 gifts to children in need this holiday season. Let’s help them do this! We’ve chosen a family to support ourselves at Cool Mom Picks, and crossed off their entire wish lists with our donation. Plus, Kristen and I are each allowing our own kids to pick one child they want to give to this holiday. It’s so easy — most items are $25 or less. Everything is tax-deductible. And it’s such a cool way to give back as a family. Of course we’d love if you’d join us! So I’m sharing just a few of the meaningful gift requests I spotted on the site that you can purchase. Once you do, you can follow along on the site as the items are delivered in time for an extra-special Hanukkah or Christmas for these kids. Noel is two years old and she’s from a foster family of ten (wow!) in Orlando. While she’s the youngest, the other kids go all the way up to 17. Noel loves learning toys, cats, stuffed animals, and anything that sings, moves or makes noise. You can find something great from her wish list, or scroll down to see the wish lists for all the children. You can even support the entire family. Claude is 14 and lives in Irving, TX. 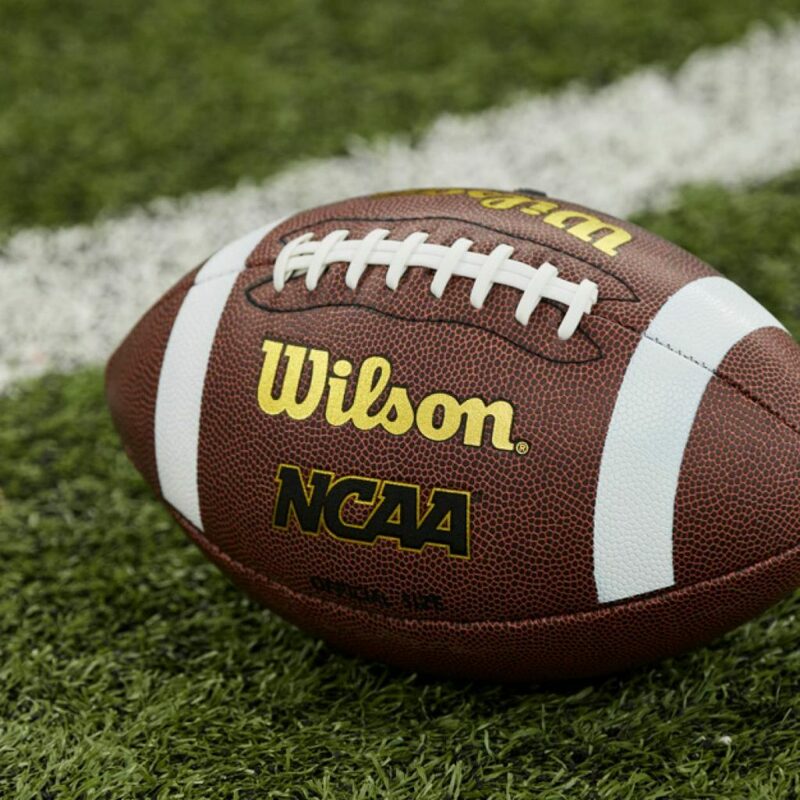 He gets a lot out of his time with the Big Brothers Big Sisters of Lone Star and they’ve put together a wish list for him including some games, a new football, and a fantastic Newbery-winning novel. I’d probably get the book and the football. Because, options! 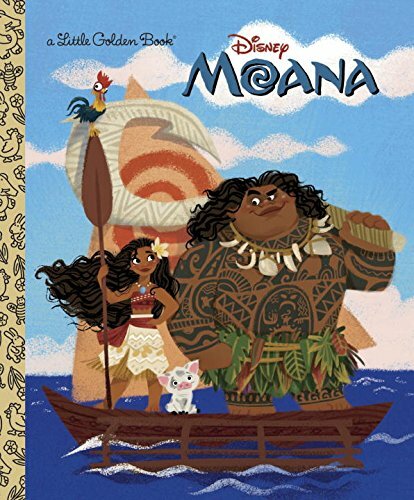 Heaven is an incredibly bright, positive 7-year-old girl from Rochester, who loves learning and has been lauded for her work ethic and leadership skills. In fact, she’s been named a “Change Agent” from the organization Champions of Change, so that she can apply her amazing mind to doing good for others in her community. 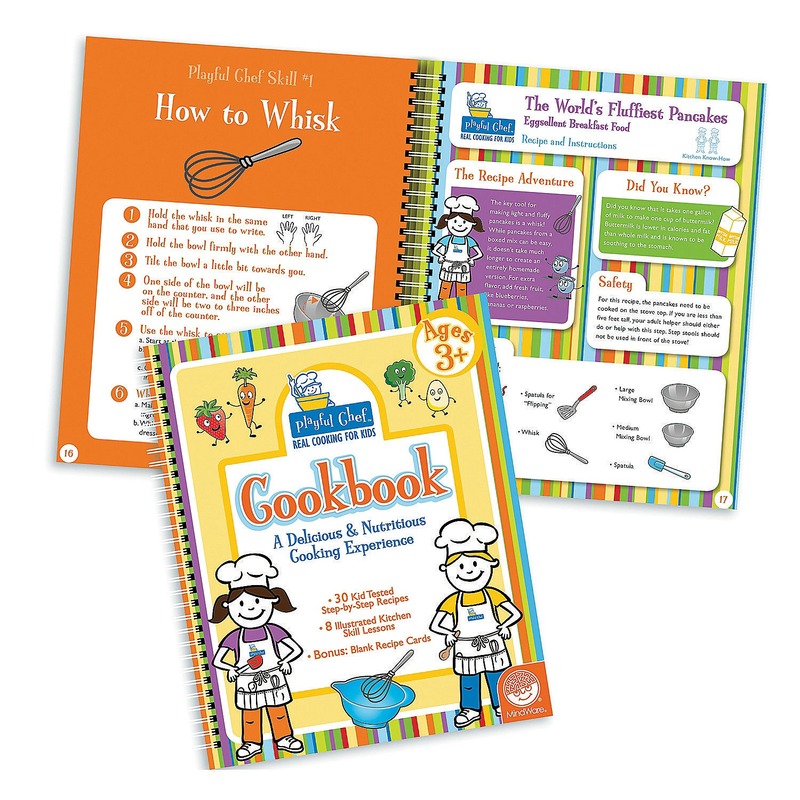 Her wish list is pretty diverse, including a favorite of ours: The Playful Chef Cookbook. Tanya is a 10 year old from the Bronx who loves music and singing. She evidently has quite the voice! 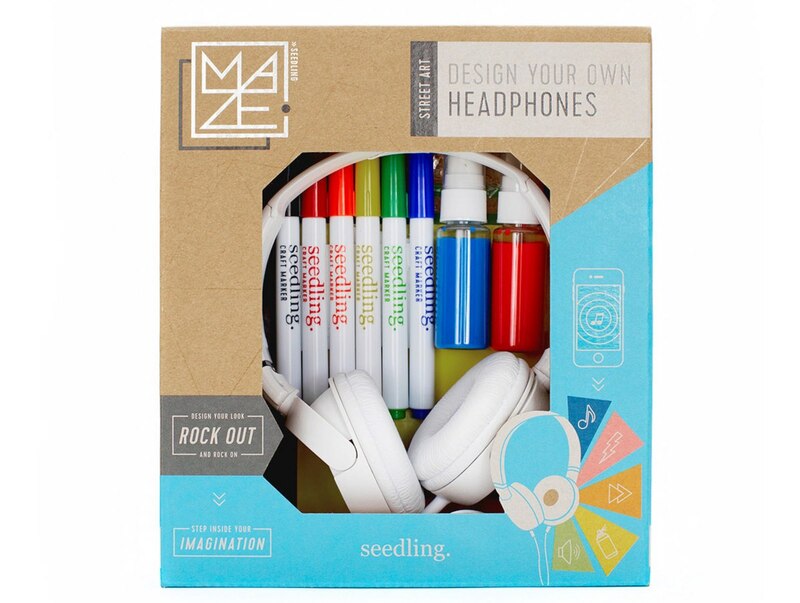 Tanya’s wish list includes some TOMS shoes, a microfleece shirt, and Seedling’s Design-Your-Own Headphones Kit — and since we don’t know a single kid who wouldn’t love this, we imagine she’ll be psyched to find this under the tree on Christmas. Diane is 14 and lives in a group home in Orlando with 8 other teenagers. 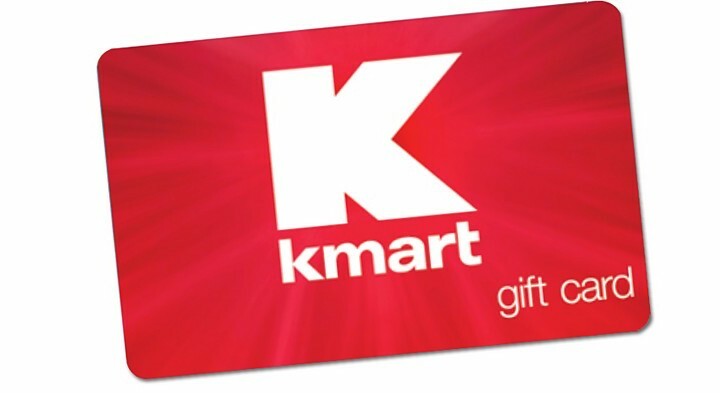 One Heart for Women and Children has gotten to know her and the other kids in her home, and they think Diane would be psyched to get a few $25 gift cards to Kmart so she can pick out something awesome herself. Maybe something blue. Because she loves the color blue. Phillip is 10, he lives in Charlotte, NC, and he’s all about STEM. So we expect great things from him! You can help encourage his passions with something from his wish list like a copy of The Phantom Tollbooth (yes!) 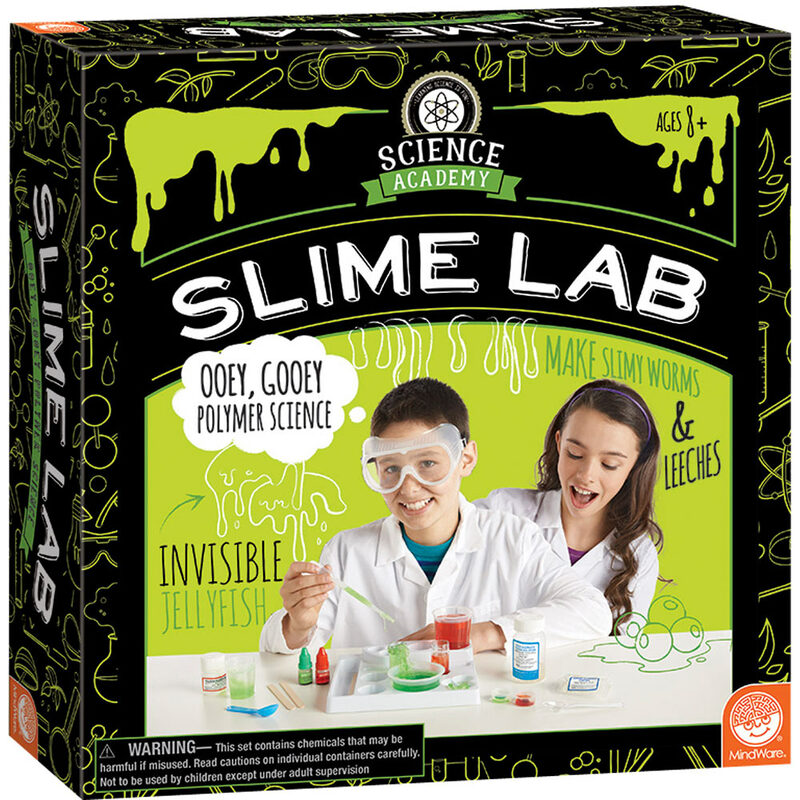 or the Science Academy Slime Lab. Come on — slime! 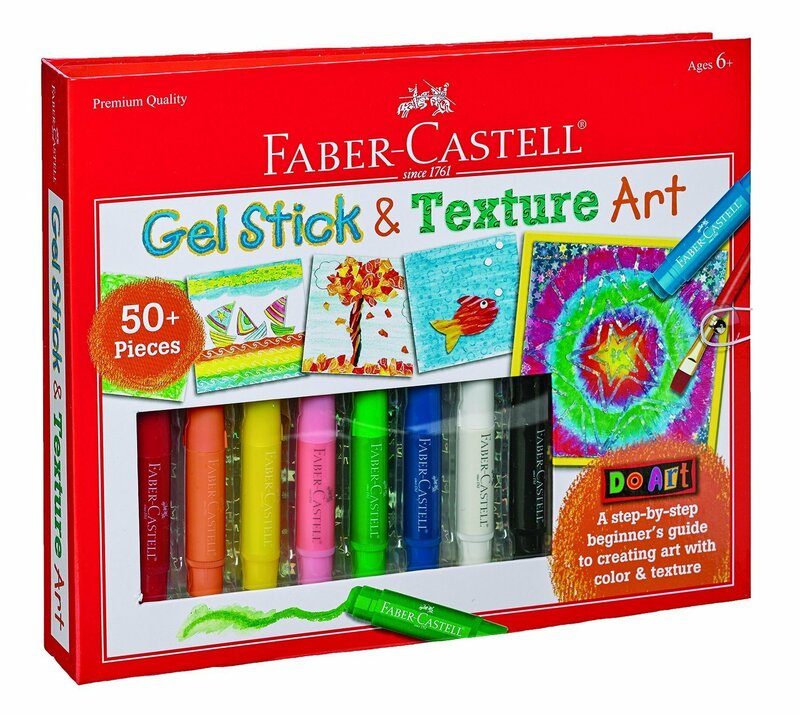 Doesn’t one of your slime-loving kids want to give that to Phillip? 7-year-old Luis lives in San Jose, CA, with his six siblings from Glenda (2) to Isaiah (14). 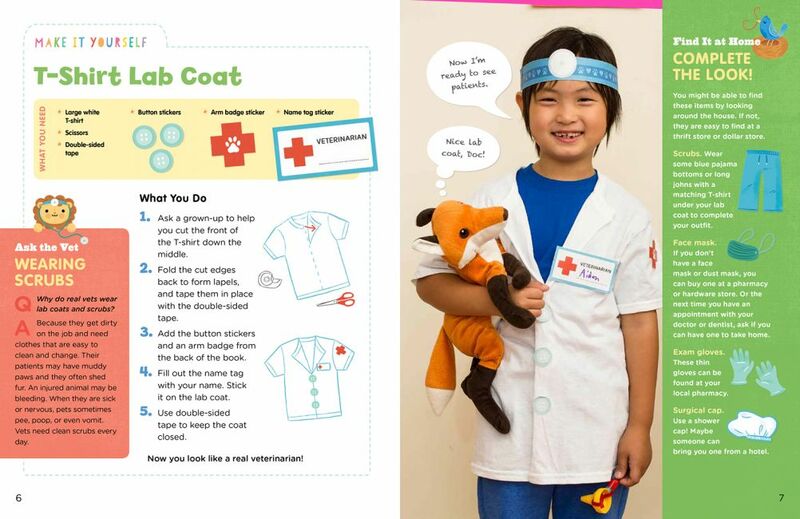 He and his family get a lot of support from CityTeam, and they’re trying to hook him up with gifts that bring out his creativity like a paint-a-pot garden, a make-your-own mask kit, and this cool teddy bear doctor activity kit to help fix the boo-boos of all his siblings’ stuffed friends. The sweetest! Malak is just 3 months old, but every kid deserves a Christmas gift, right? 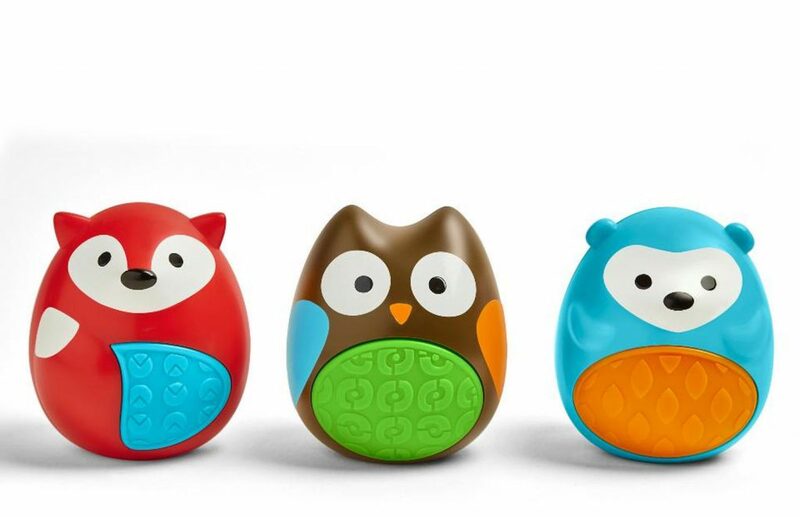 He’s part of the Volunteers of America of Greater Los Angeles Head Start Program, and they’ve put together a sweet wish list for him of first Christmas gift ideas including dolls, books, these awesome animal shakers from Ship*Hop. Of course, you can do your own search for gifts too: Search by age, by region, even by interest, so if you want to support a future musician, cook, athlete, teacher or scientist, you can do just that. You can even create a giving profile for each of your kids so they can help throughout the year. But hey, just start now with even one gift. We think it will help make your holiday season that much more merry. A heartfelt thanks to our sponsor Daymaker for everything they’re doing to help US kids in need this season — we’re excited to help them reach their goal of 75,000 holiday gifts for children.